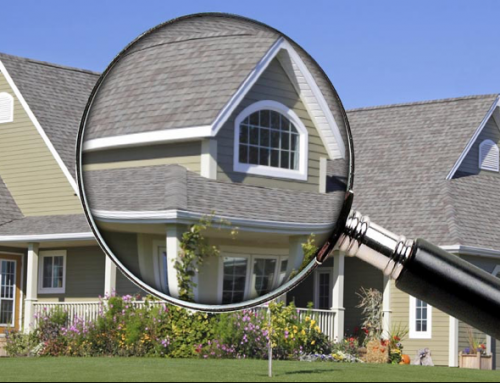 VA Home inspections can highlight the problems that your house may be hiding. You won’t be able to observe all of the secrets by simple a walkthrough of the house. Instead, you must hire the professional eye of a VA home inspector. Not all VA home inspectors have the same training, make sure the one you hire has plenty of experience and the correct certifications to do the job. Aside from exposing these hidden issues, there are plenty of other benefits by hiring a certified VA home inspector. You can save great amount of money by getting your house inspected before you make the purchase. Damaged construction or leakages could be repaired before you decide to move in and the current homeowners will pay for those repairs, or consequently, have to lower their price. Either way, its a win-win for the home buyer. 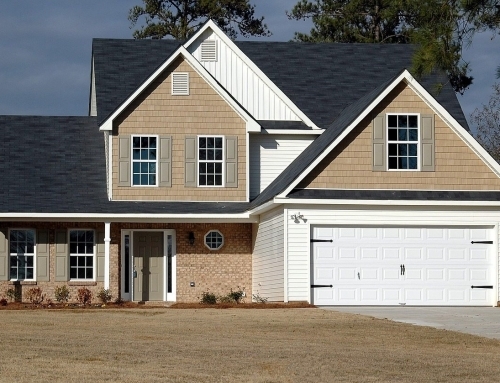 VA home inspections can give you a leading advantage when negotiating. If the inspection report establishes that repairs need to be made, you can proactively ask for the price of the house to be reduced. The reduced amount will help you bear the expenses for carrying out the necessary repairs. 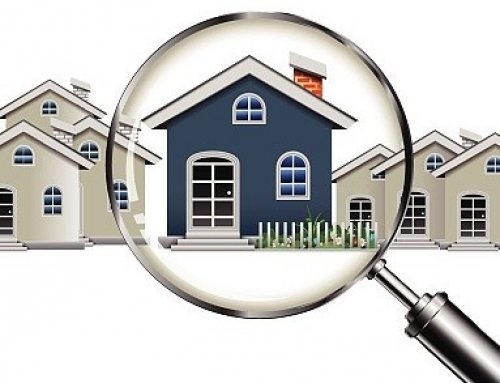 A quality VA home inspection can help you in determining the endurance of different areas in your house. The inspection can give you a detailed idea about the life of your roof, floor and HV/AC, and help you in planning for your future upgrades. Take advantage of these benefits and get yours done right away. We, at Beryl Engineering and Inspection provide experienced VA home inspectors at your service in Tampa. 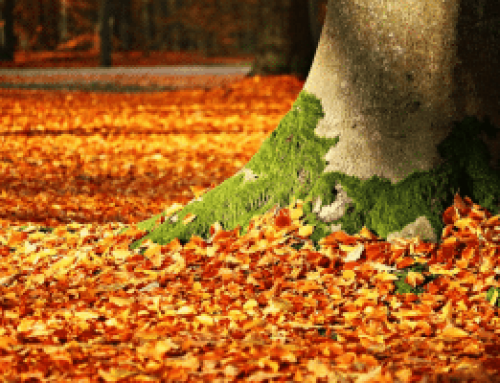 You can contact us at 813-530-1959 for any queries.